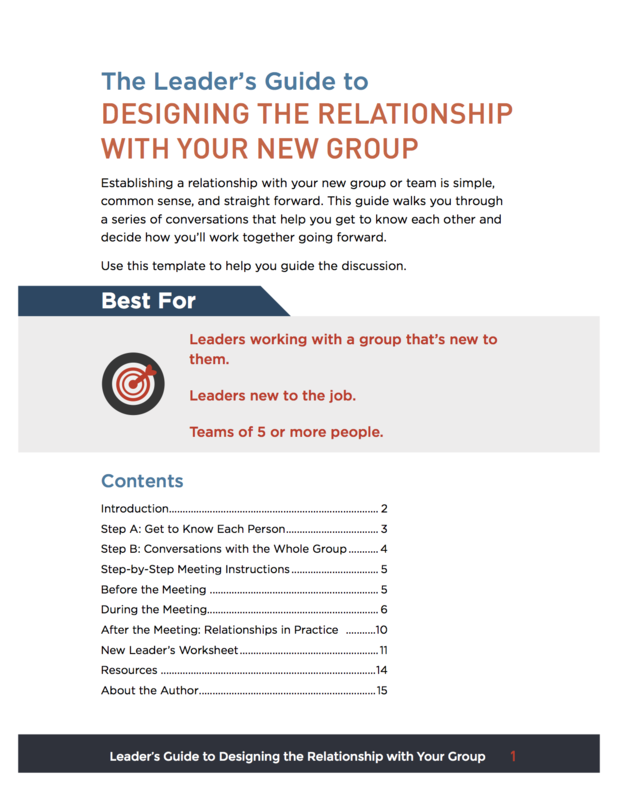 Establishing a relationship with your new group or team is simple, common sense, and straight forward. In many organizations, it’s a missing piece in the puzzle called working together. Getting to know each person in a way that allows for safety, permission, and candor in the relationship. Leading a group meeting to design your relationship with the group. Get to know each other better and define how we want to work together. A bundle of 5 free meeting agenda templates for strategic planning with remote teams. MS Word and online formats. Includes a 35-page detailed instruction guide.